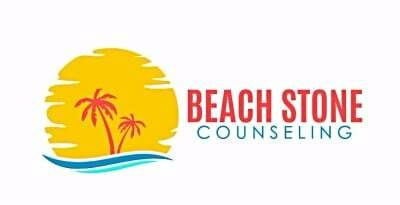 Beach Stone Counseling is a place where people can find peace. We want each client to be seen, heard and valued. Our vision is to be the best in counseling. Our name originated on the tropical island of Haiti. In 2010, one of the most deadliest earthquakes devastated the island of Haiti. The number of deaths exceeded 100k as a result of this natural disaster. Founder and Primary Therapist, Mathew Jean, LMFT was completing his Masters Degree at Nova Southeastern University in Marriage and Family Therapy that year. A few weeks after graduation Mathew and a few of his peers, from the Masters and PhD program at Nova, went to Delma 75, Port Au Prince, Haiti to give back in form of mental health service. They were all trained in Ambiguous Loss, a method of grief counseling that deals specifically with survivors who do not have closure due to the nature of the death of their loved one. The mission of the trip was to provide counseling to one specific area and aid them in creating cultural normalcy. Each evening, following a full day of activities, the team would debrief about their experience for the day. What came to light was that the team was internalizing some of traumatic stories that were being told and it was having adverse effects on the members. The team needed to take a break from their work to find clarity and peace to be the most effective. 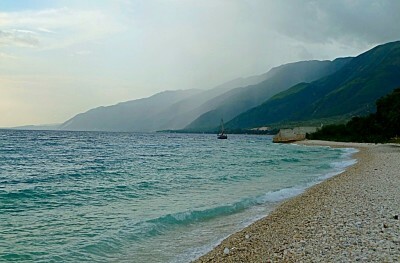 The team found themselves on Kaliko Beach in Haiti for a full days rest and relaxation. The beach was breath taking with nothing but smooth stones as footing caressing the shore line. Mountains were adjacent the ocean and the breeze was cool to the touch. Mathew gathers several smooth stones from the beach as a token to remember where he found peace in his time of need. Now that Mathew has been in the mental health field for several years and has started the non-profit organization The Go To Therapists, he felt it was time to offer more personalized service in private practice. The name choice was simple. Beach Stone Counseling. A place where people can find peace.